Attention: Major Price Improvement! Amazon investors and buyers looking to downsize in a prime location! This is your lucky day. 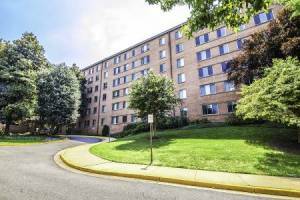 Cozy Arlington Studio for sale at great price, ideally situated in the heart of Arlington. 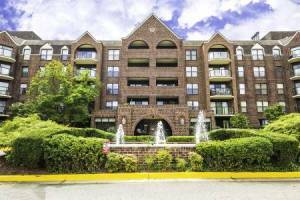 This gem is walkable to the Courthouse and Rosslyn Metro stations, Mom's organic market, restaurants, shops, parks and nightlife. Minutes to DC, Clarendon and the bustling orange line corridor. 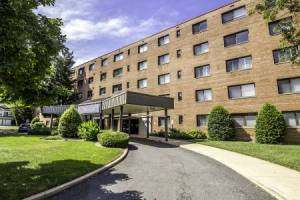 Unit includes updated kitchen with granite counters and soft-close cabinets, renovated bathroom with glass door shower, wall-to- wall carpeting, ample closet space and an inviting balcony. Comes with an underground parking space #236, extra storage space #168 and in-unit washer/dryer (2016). 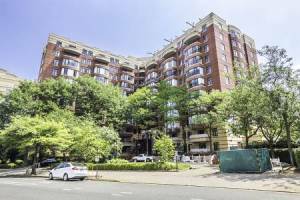 This condo is located in the sought after Astoria Condominium complex with a fitness center, outdoor pool, 24 Hour security, and party room. Come check this centrally located studio out. This will not last long!